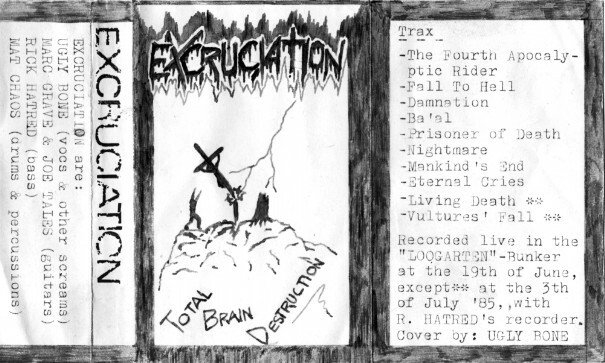 Recorded live in the "Loogarten"-Bunker, June 19 & July 3,1985. 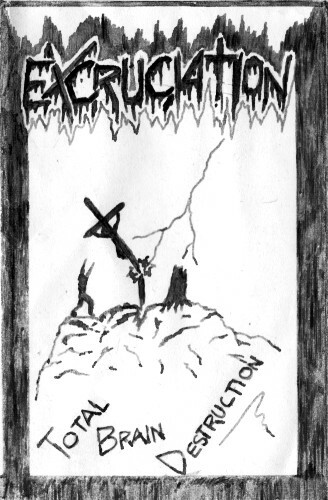 Music by ExcruciationProduced by Excruciation. Design & Artwork by Meccariello.